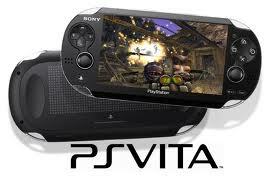 In this section we will be reviewing titles on the Playstation Vita handheld platform. These will be all kinds of games, both old and new so check back regularly for new reviews. Suggestions for game reviews can be sent to the email or twitter account.